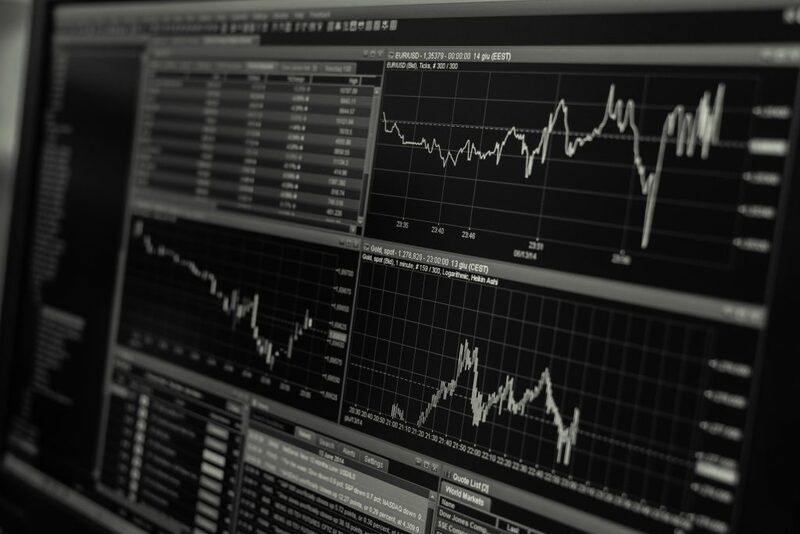 Have you heard of paper trading? No? It’s concept many people have never heard of or ever thought about. However, it is one of the best educators out there. It can give you the ability to “get into the game” without exposing yourself to risk. You need no money for to do it, and no brokerage account, it’s something you can start right now. 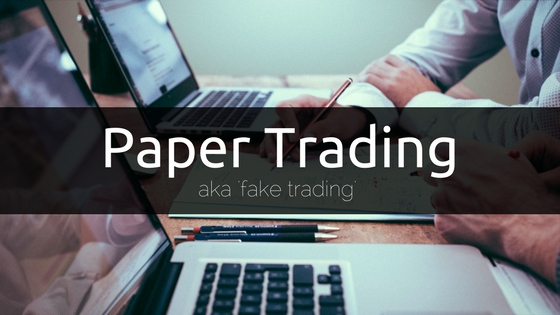 Paper trading, in a nutshell, is fake trading. Everything about the process is real except you aren’t actually buying and selling the stock. And the best part is, it’s absolutely free. If you manually write down on paper what you would buy the stock for as if you submitted the order, then track it and sell it as if you were selling the stock at its real price, you can learn a lot without losing (or gaining) any money. Now, this approach requires honesty and discipline. If you cheat it you will only be hurting yourself. To walk through how to use paper trading: start by still doing the stock analysis it’s the same whether you have a brokerage account or not. You can use Google finance or Yahoo finance, either one I’ve used both and they’re both free. The only difference is, when you would go to place the trade, instead of actually placing the trade for 100 shares of Apple at $115, you just write down the day, time amount of shares and current stock price. That’s it just write it down. Save that paper or electronic document. It could be in a word document or a spreadsheet, or the old fashion way on a piece of paper. Then as you watch and track the stock observe what it does. Does it go down? Does it go up? How much does it change in a day? Is there any news that came out which seemed to affect the stock? Write it all down. Before you start the paper trade, have an idea of how far you think the stock will go, and an idea of a selling point. Basically, have an idea of where you want to sell if it goes up and have an idea of where you want to sell if it goes down as well. When it hits either one of those levels, write down the day, time, price of each share and how many shares you sold. It’s a very simple and easy approach to learning how to trade, which requires absolutely no money. You can keep track of the stocks through your smartphone, Apple has a native app that comes on the phone called Stocks. If you have an iPhone use that app. If you have an android phone check out Yahoo Finance. By doing this exercise it takes away the fear of losing money in the stock market and a good way to get a perspective on how the market works and how you could potentially make money. If you’re having trouble picking a stock just choose a big tech stock and follow it, at this point no money is being used, just observe the stock’s behavior and see what is making the stock move up and down. Good luck and happy fake trading!